Hardcover, 9 x 11 in. / 176 pgs / 80 color. Text by Nanda van den Berg, Maarten Doorman, et al. 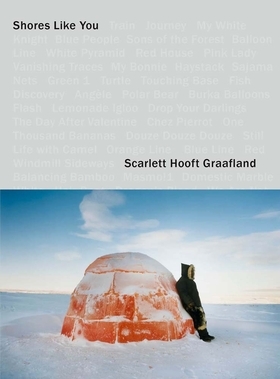 Scarlett Hooft Graafland (born 1973) photographs the high-altitude salt flats in Bolivia, remote farming sheds in Iceland, the beaches of Dubai and the polar region of Gorinchem, The Netherlands, tracing the disappearance of traditional cultures in images colorful and surreal. FORMAT: Hbk, 9 x 11 in. / 176 pgs / 80 color.